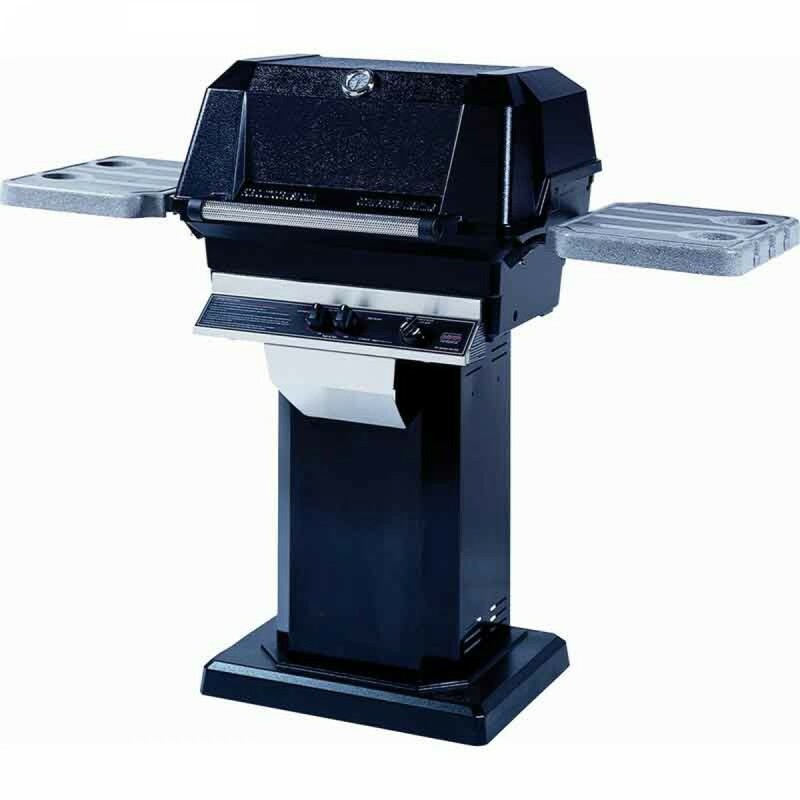 The WNK series is just one of the many options of the WNK 4 series that are offered. 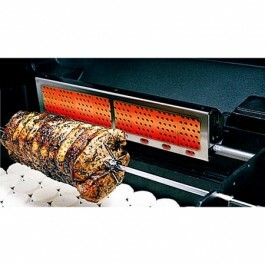 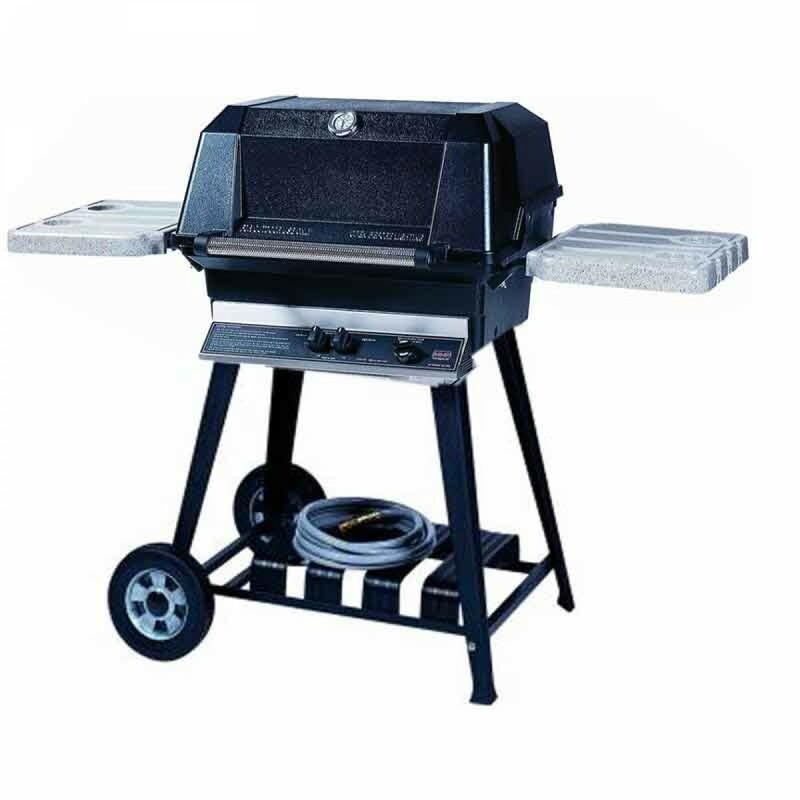 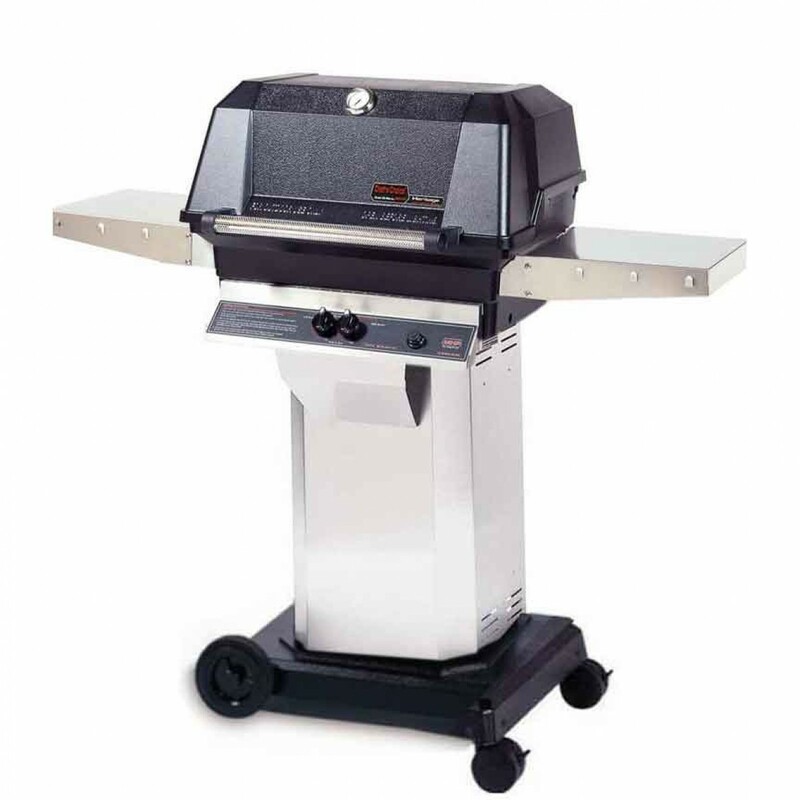 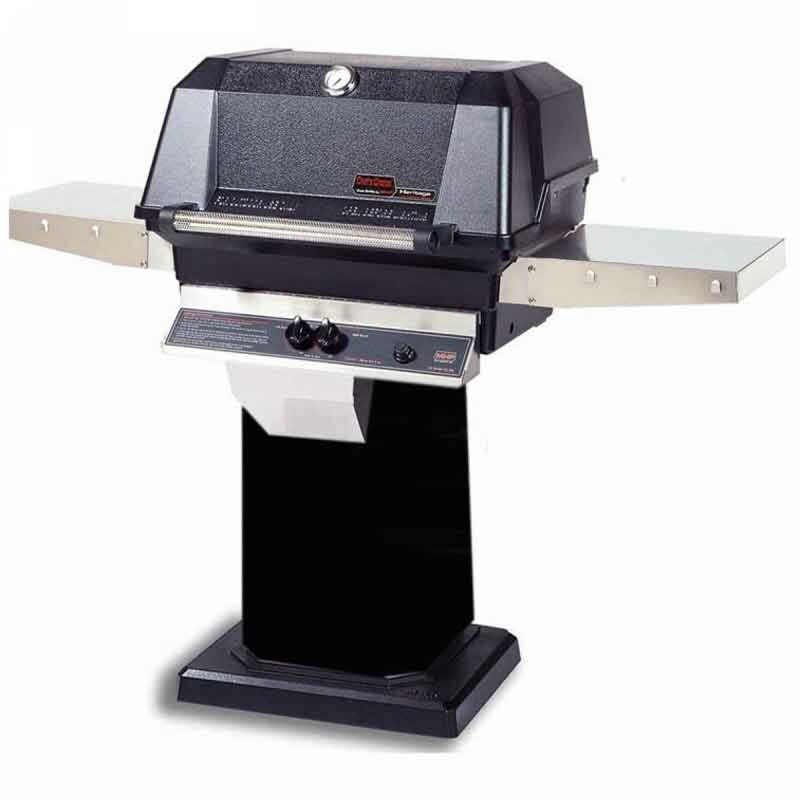 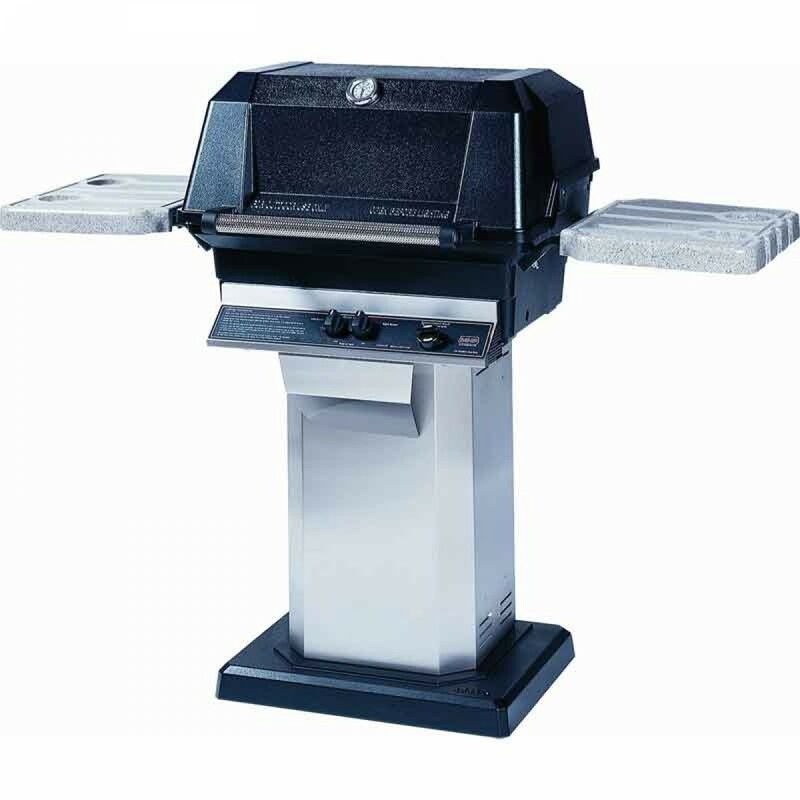 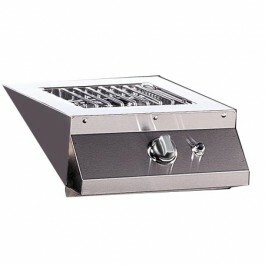 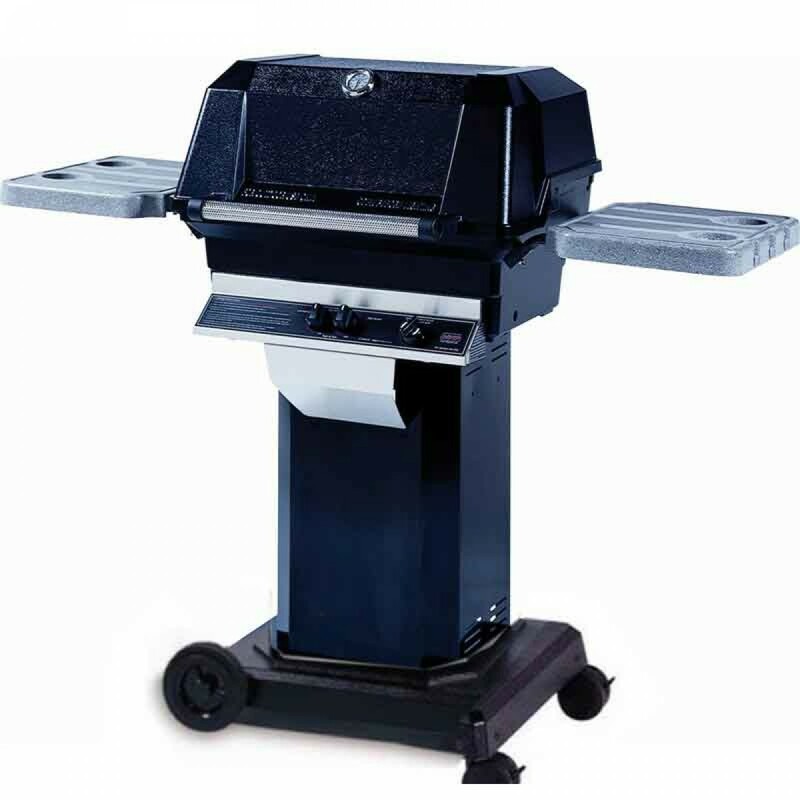 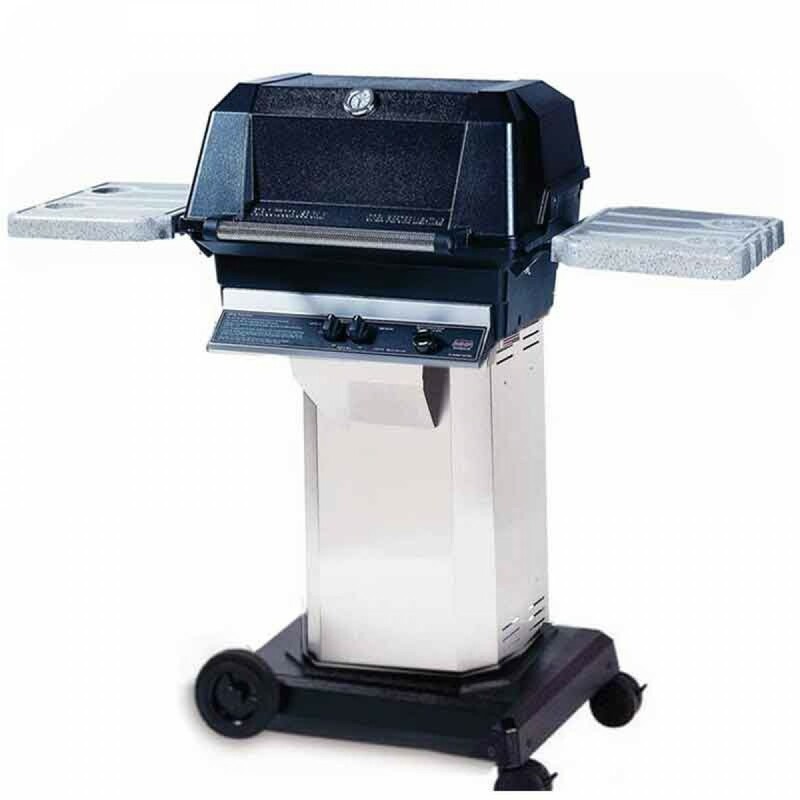 The WNK 4 grills are MHP's most popular grills; for good reason. 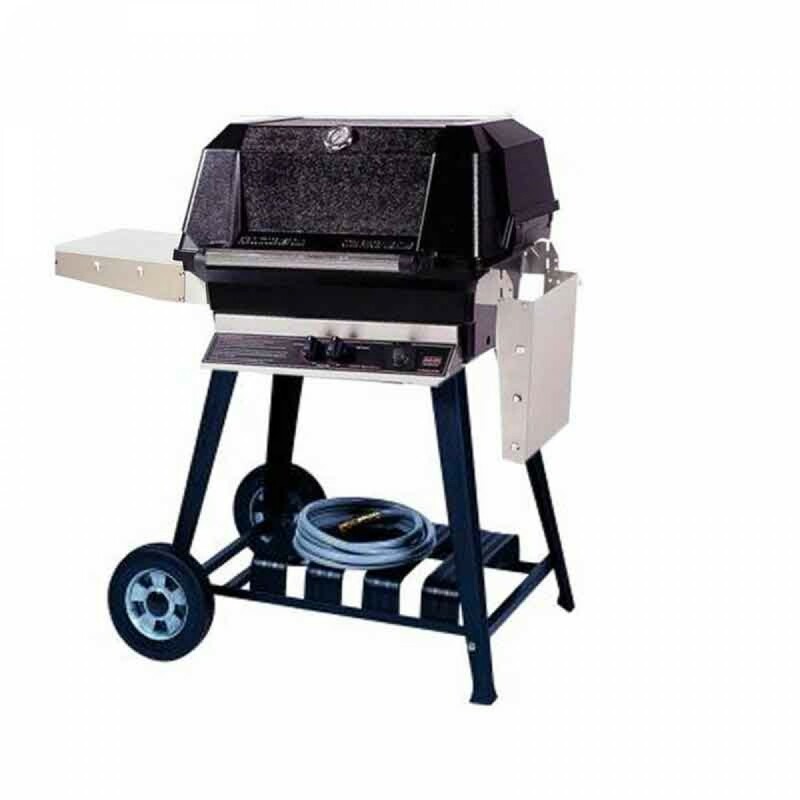 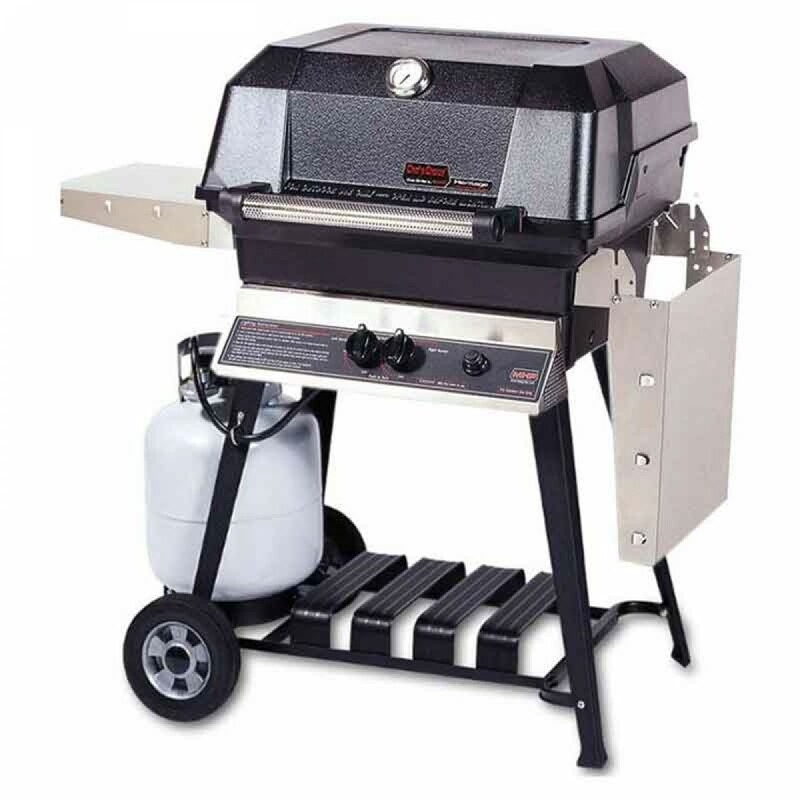 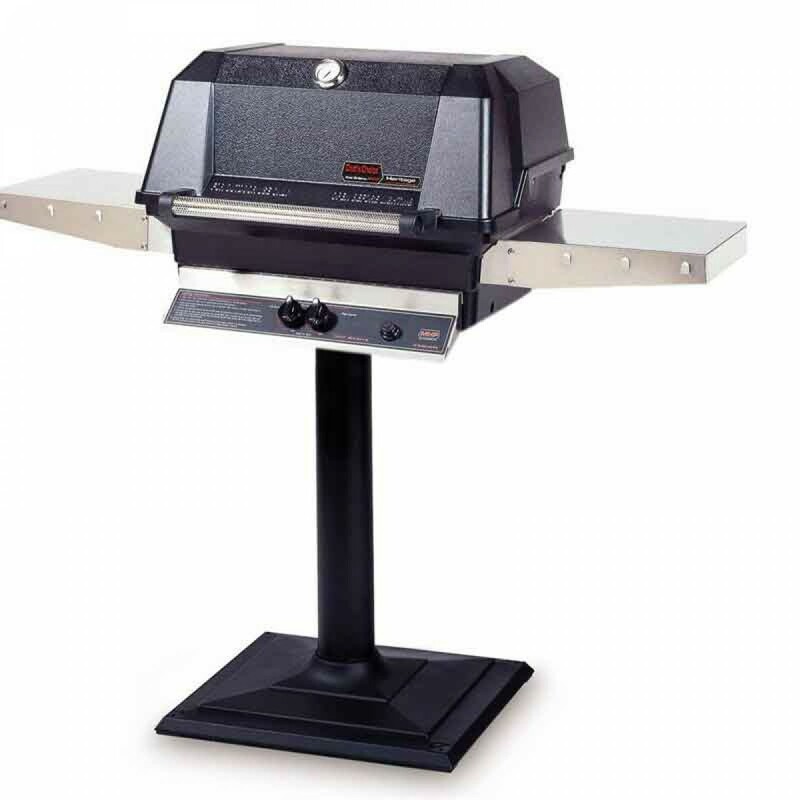 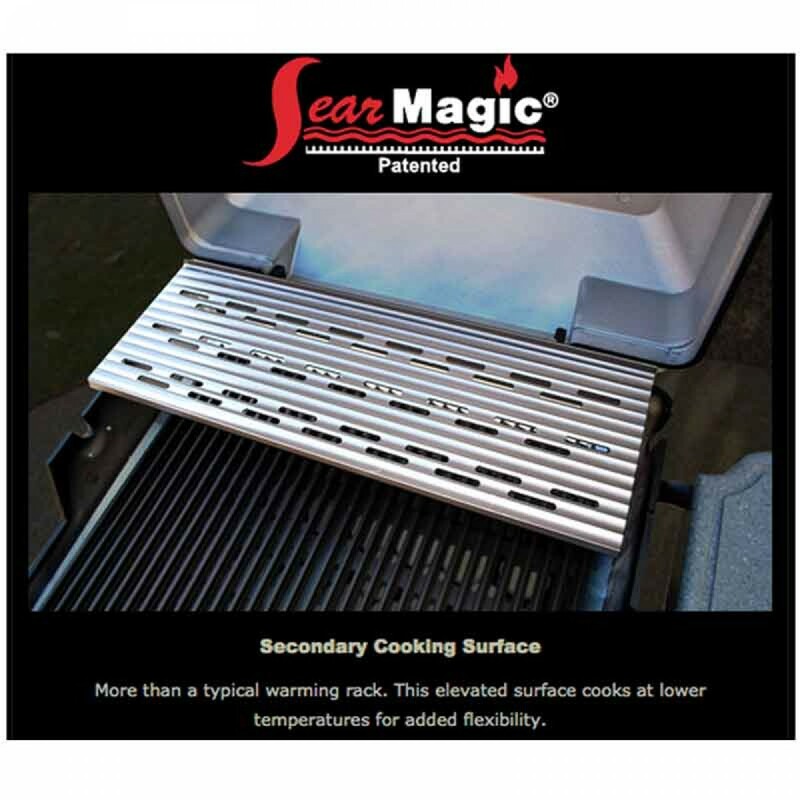 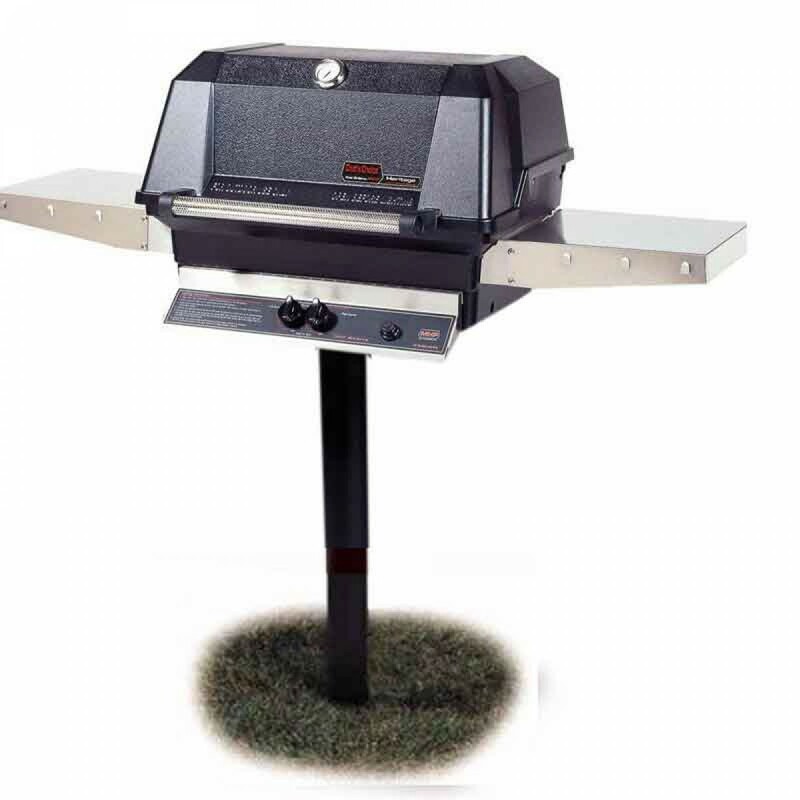 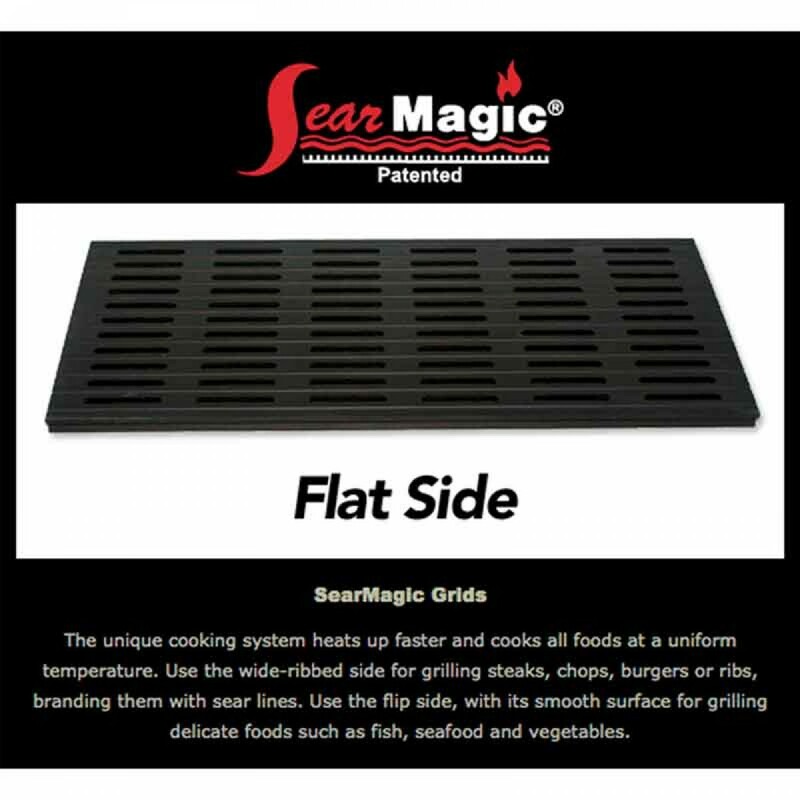 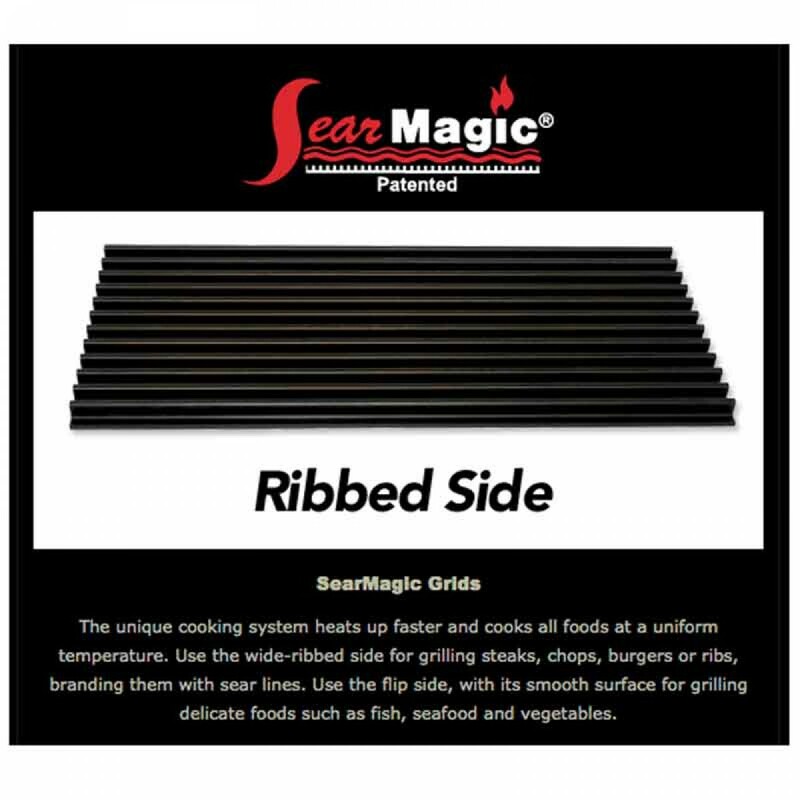 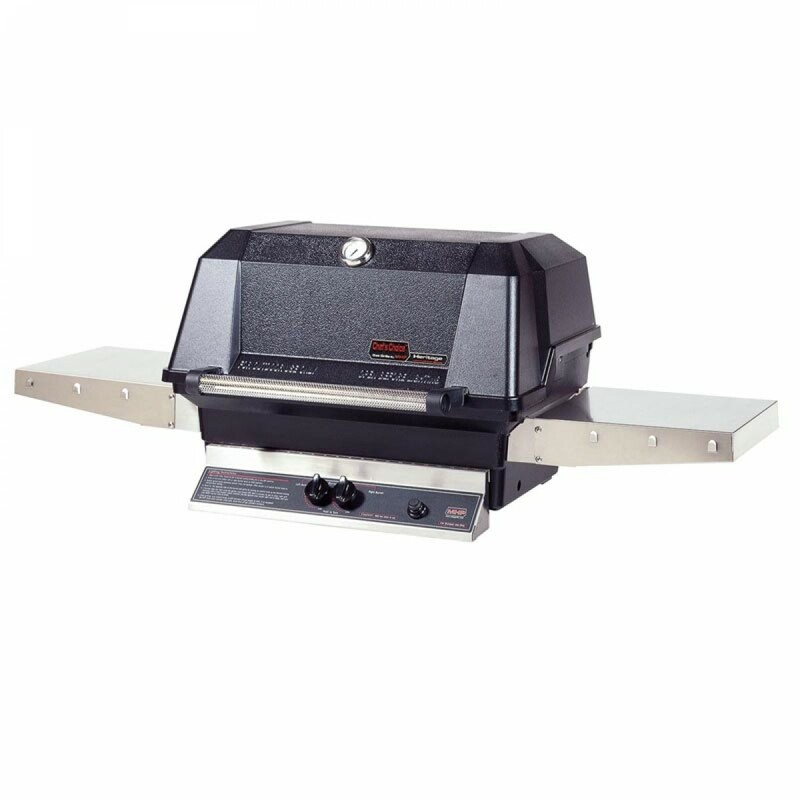 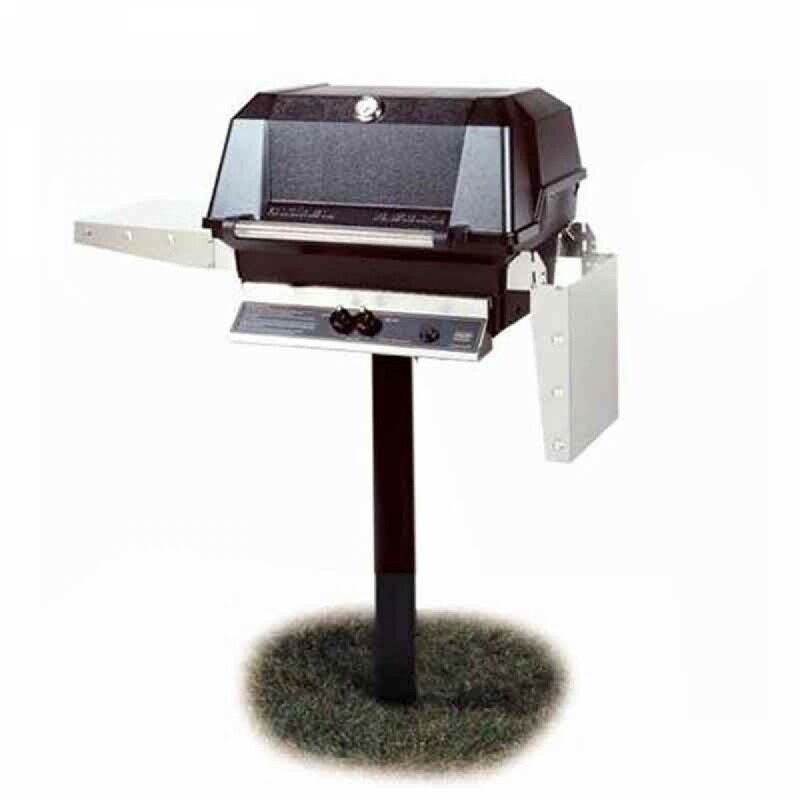 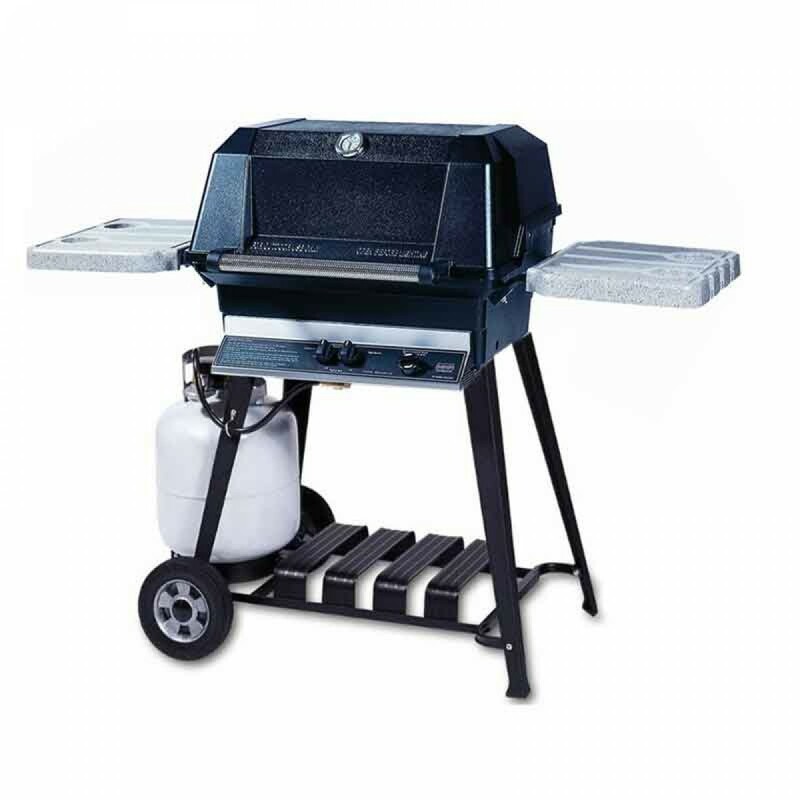 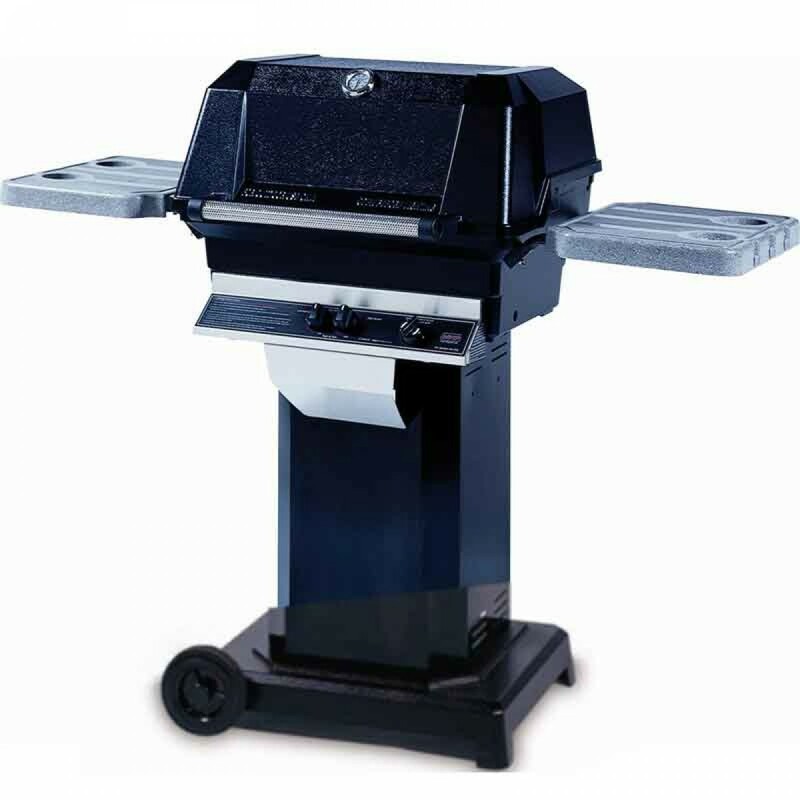 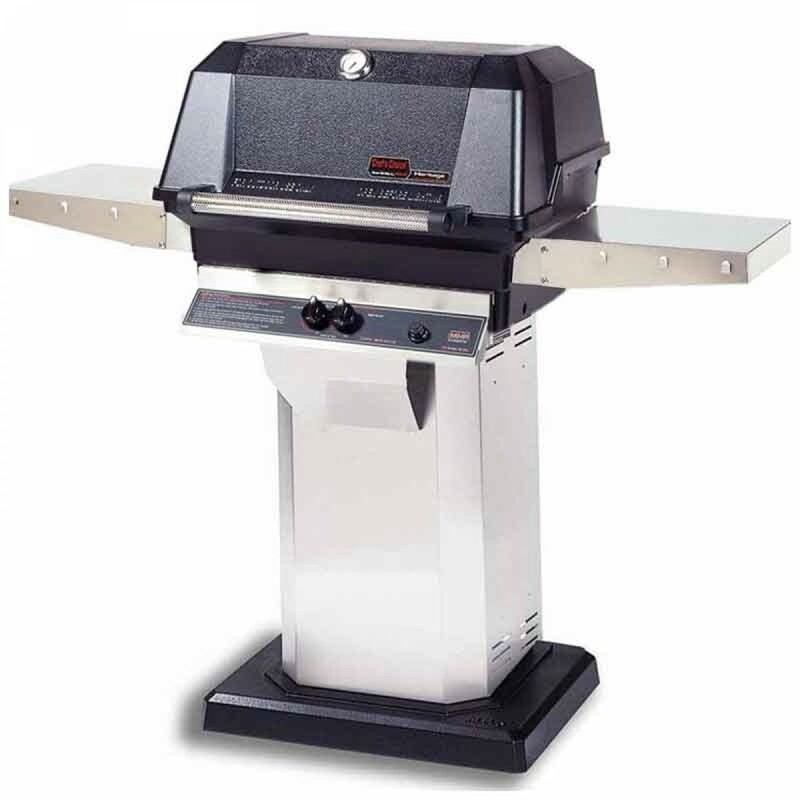 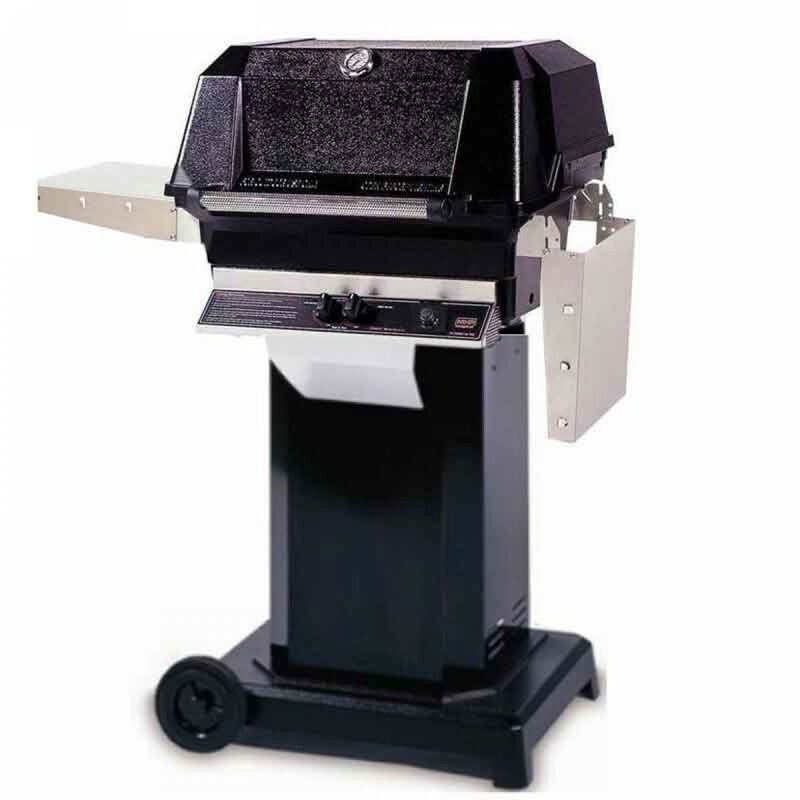 With standard features like patented “H” stainless steel dual burners, FlavorMaster™ porcelain briquettes, electronic ignition, Sta-Kool stainless steel handle, and a built-in heat indicator; your WNK 4 grill is sure to be a hit at your next outdoor event!